Colossians 1:28-29 – We proclaim Him, admonishing every man and teaching every man with all wisdom, so that we may present every man complete in Christ. For this purpose also I labor, striving according to His power, which mightily works within me. Join the Ivy Creek Men’s Ministry for Christian fellowship and great food. We meet the first Sunday of every month in the fellowship building located directly behind the main sanctuary. The Men’s Ministry Team of the month prepares and serves a delicious breakfast at 7:30 am. 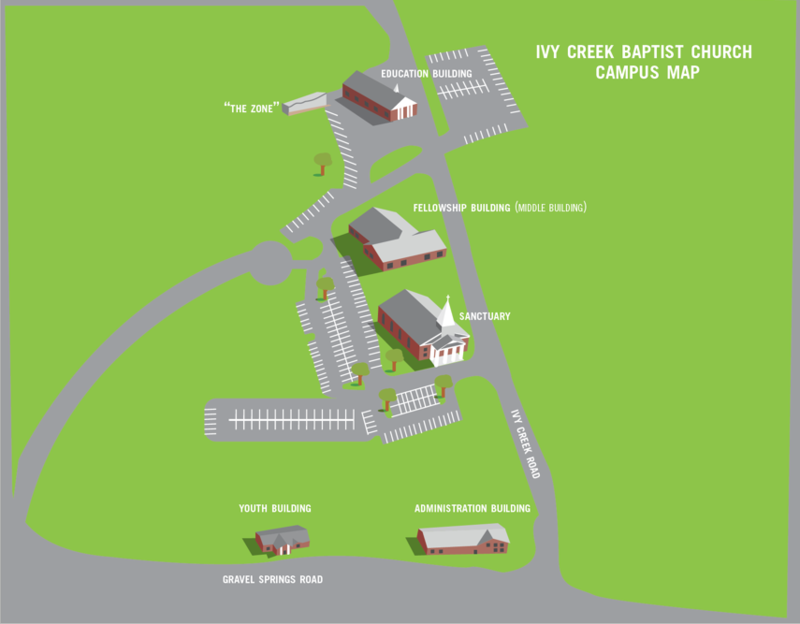 This is a great to opportunity to meet and get to know the men of Ivy Creek Baptist Church. Click here for our upcoming schedule.